DUBAI, United Arab Emirates (AP) — He is known as MBS and his rise through Saudi Arabia’s corridors of power has been shockingly swift. At age 31, Mohammed bin Salman already controlled the kingdom’s defense policy and was overseeing a massive internal economic overhaul with the backing of his father, King Salman. 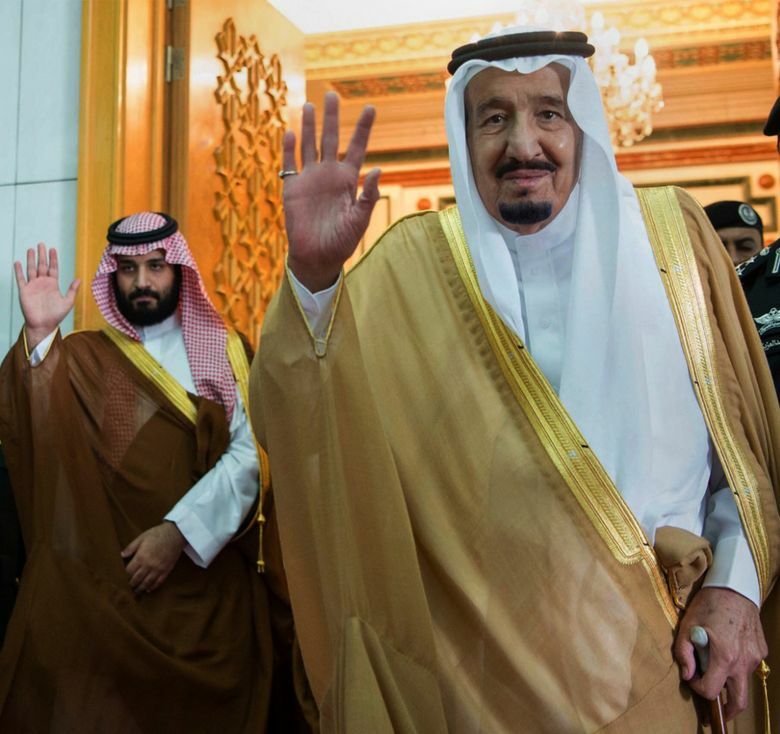 His sudden appointment Wednesday to the position of crown prince places him as first in line to the throne, cementing his position as the driving force behind Saudi Arabia’s major moves and seemingly charting Saudi policy for the coming decades. He is regarded as a bold and ambitious risk taker. 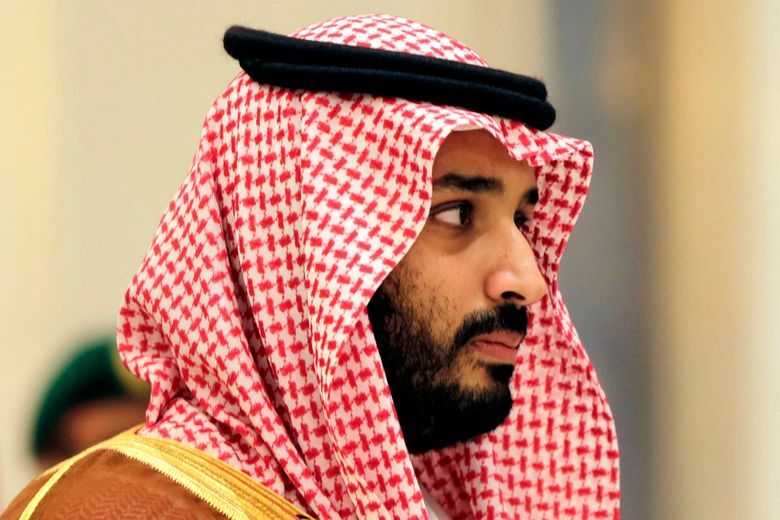 Even before the royal decree was issued by the king, MBS’s plans have resulted in a dramatic shake up of a once predictable and slow-moving country that for decades lagged behind its Gulf Arab neighbors, like Dubai with its glistening skyscrapers and tourist attractions. 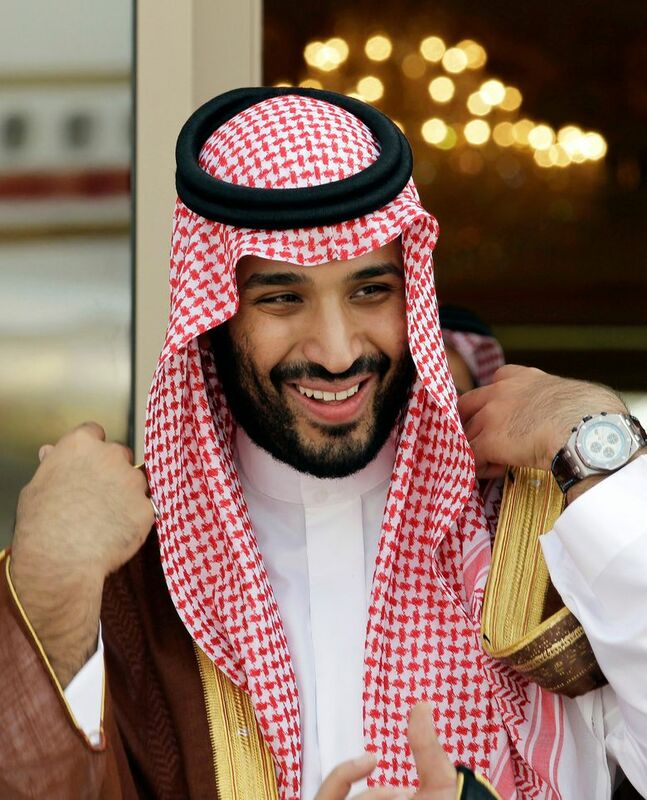 In the two-and-a-half years since his father was crowned king, MBS has managed to sweep aside any competition from princes who are older and more experienced than him, most notably his cousin Prince Mohammed bin Nayef who had been in line to inherit the throne. Khaled Batarfi, a Saudi columnist and professor at King Faisal University, is among those who support MBS’ ascension. “The country needs new blood and a new generation because the changes needed are big,” Batarfi said. A snapshot of the crown prince’s many titles reveals just how vast his portfolio is. He is also defense minister; deputy prime minister; chair of the Supreme Economic Council; head of a council overseeing the state-run oil giant Saudi Aramco; head of the Public Investment Fund; and a top member of the Council of Political and Security Affairs. A little more than two years ago, MBS was a little-known figure in Saudi Arabia. He served as the head of his father’s royal court when Salman was still crown prince. Unlike his many siblings, he never studied abroad or pursued a master’s degree, choosing instead to remain close to his father and study law at the King Saud University in Riyadh. Within hours of Salman’s ascension to the throne, the monarch named his favorite son, MBS, defense minister. Two months later, they led Saudi forces into war in Yemen, becoming the face of a conflict framed in Saudi media as a battle against Shiite-led Iran’s ambitions for regional dominance. The war whipped up nationalist fervor around the new king and his son. He would also be in charge of inking multi-billion dollar arms deals with Washington. Domestically, MBS expanded his reach by turning to outside consulting firms to launch a plan to overhaul the kingdom’s economy. His goal is to drastically reduce the country’s dependence on oil exports after a plunge in prices nearly crippled Saudi Arabia’s ability to spend on national projects and foreign efforts. MBS vowed to end Saudi Arabia’s “addiction” to oil, and pushed through politically-sensitive austerity measures that curbed spending on subsidies and the public sector — where the majority of Saudis are employed. His Vision 2030 plan and its accompanying National Transformation Plan grabbed international headlines when he announced the country would publicly list a percentage of Saudi Aramco. Social reforms, he’s argued, are also needed in order to bring the deeply conservative nation into the 21st Century. MBS has promised amusement parks and more fun for his generation of millennials. For the first time in decades, Saudis can attend musical concerts in the kingdom and the powers of country’s feared religious police have been curbed. More than half of the population of Saudi Arabia is under 25-years-old and 70 percent are under 35, representing a large potential consumer market, but also a massive challenge for the government to keep up with job creation and affordable housing. The Vision 2030 plan outlines specific goals, such as reducing the unemployment rate from around 12 percent to 7 percent. And unlike previous Saudi royals in top positions of power, MBS has granted several interviews to Western media outlets. She said it also further aligns Riyadh with Washington. King Salman dispatched MBS to Washington in March to meet President Donald Trump, a visit that helped lay the groundwork for Trump’s historic first overseas visit to Saudi Arabia last month. Al-Rasheed said MBS has effectively ingratiated himself with the new U.S. administration by presenting himself as “a younger version of Trump” by blurring the lines between statesman and businessman. Iran’s state TV described the appointment of MBS as a “soft coup in Saudi Arabia”. The bitter rivals also back opposite sides of the war in Syria and opposing groups in Lebanon, Iraq and Bahrain.